A synergistic combination of highly effective, yet gentle phytochemicals rehabilitates mature, aging skin around the delicate eye area. This rich, corrective emollient treatment is specifically formulated to counter the three prime signs of aging – moisture loss, collagen breakdown, and free radical damage. 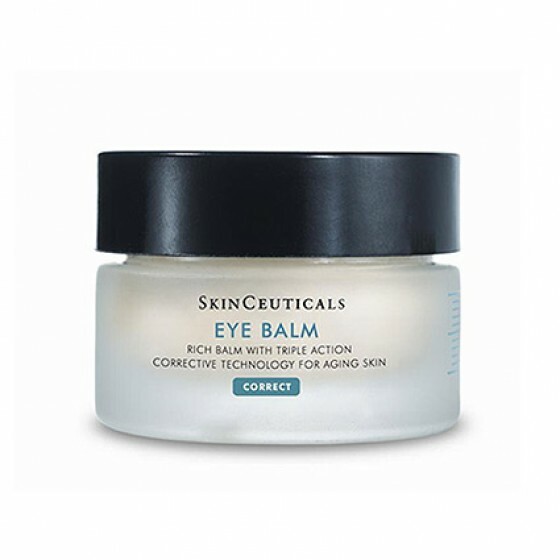 A natural anti-inflammatory is added to reduce the appearance of under-eye puffiness, while a soothing agent derived from the chamomile plant calms irritated skin.